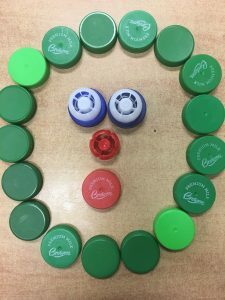 Loose Parts are materials that can be moved around the indoor and outdoor environments and used in endless ways. 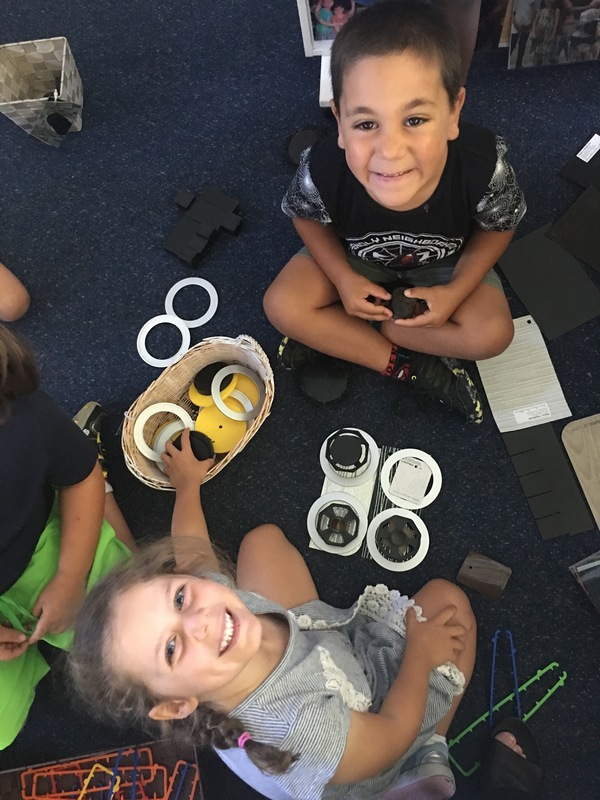 The provision of loose parts in our indoor and outdoor environments adds quality to our play experiences. Open ended materials – loose parts – provide children with never ending ways to transform things into whatever they can imagine. 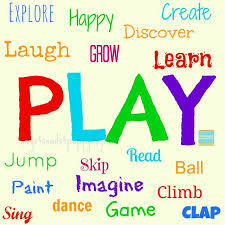 Children have the freedom to explore the materials, use them as they wish, and take them to any area of the classroom. 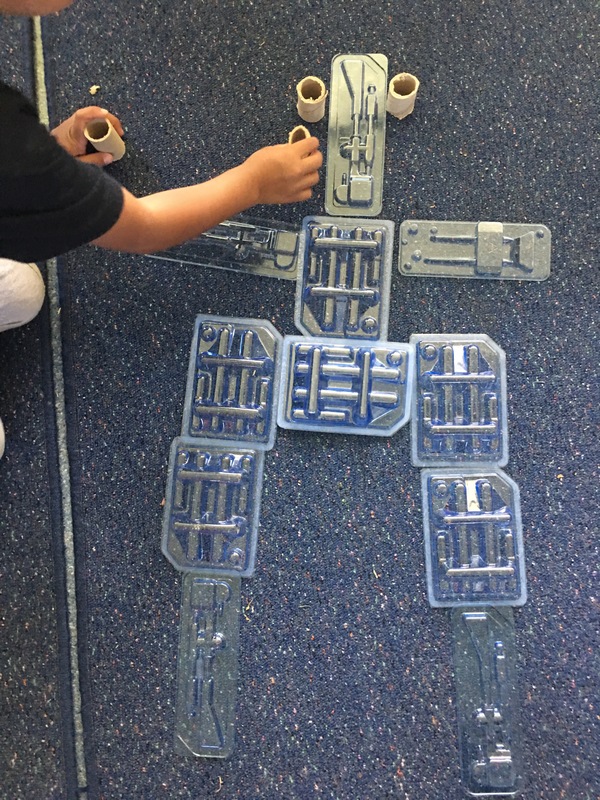 The children will use the same material in many different ways. We welcome donations to build our collections of loose parts and recycled materials. Do you have any interesting materials lying around at home? 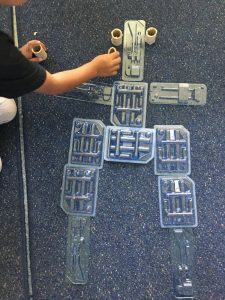 PVC pipes, milk crates, small rocks, pebbles, off cuts of lino, carpet, tiles, wood, nuts, bolts, buttons, bottle tops, cotton reels, old photo/picture frames… The possibilities are endless!